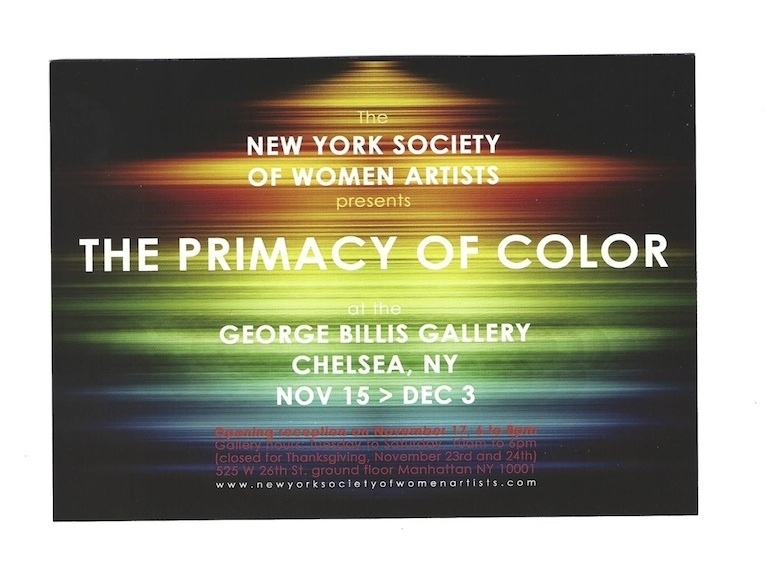 Ellen Alt, Tamar Hirschl, and Lea Weinberg have works in a Chelsea exhibit with the New York Society of Woman Artists: The Primacy of Color from November 15 to December 3, 2016 . 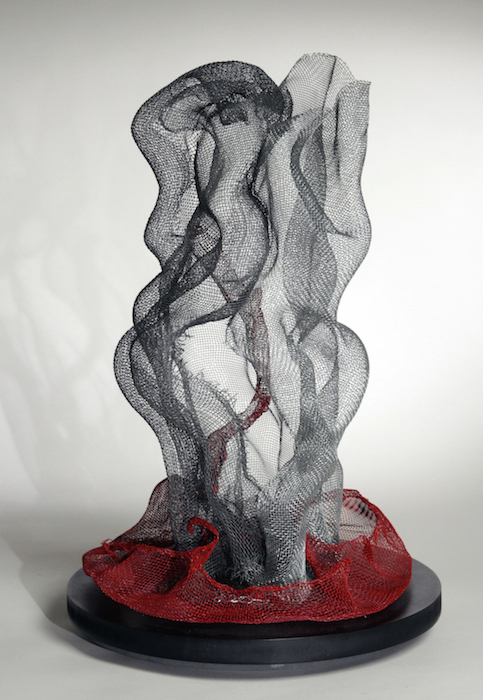 George Billis Gallery, 525 W 26th St., Ground Floor, NYC. Gallery Hours: Tuesday to Saturday, 10am to 6pm. 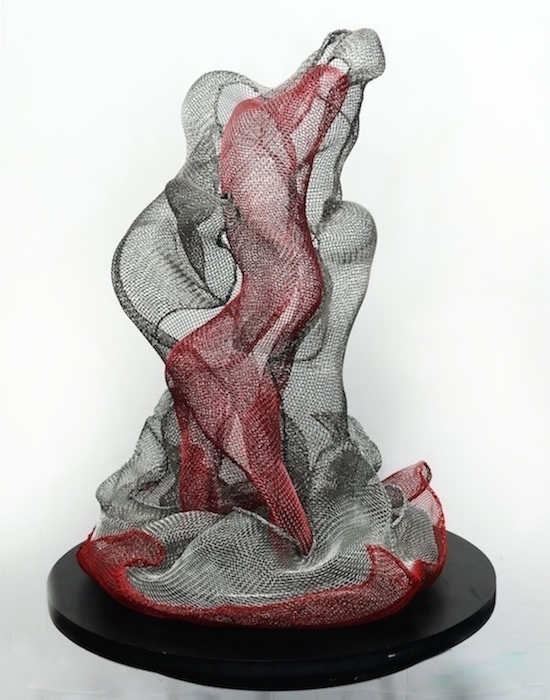 Lea Weinberg will be sitting at the gallery on Friday, Nov. 25 from 2-6pm, where her wire mesh sculptures are on view: Tree-Tango and Dance Within (from Daphne’s Forest Series). 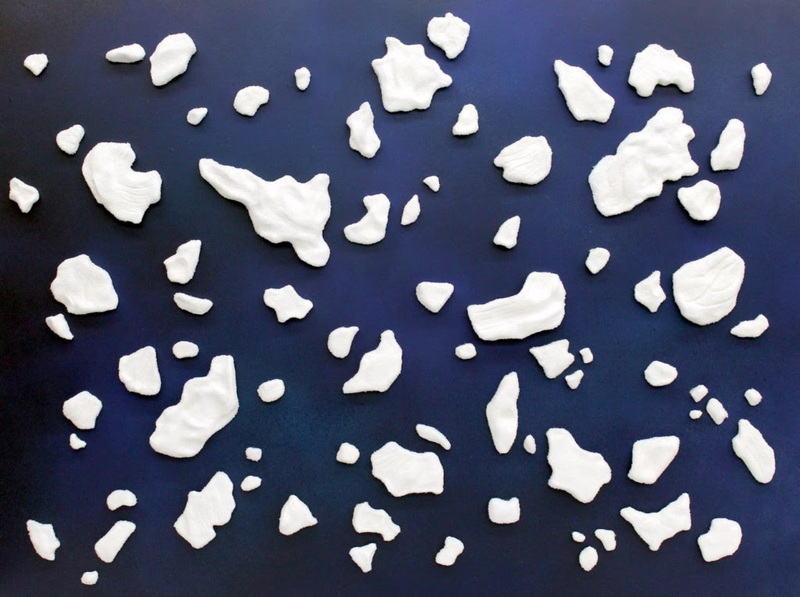 Ellen Alt is exhibiting a painting from her Polar Ice series.